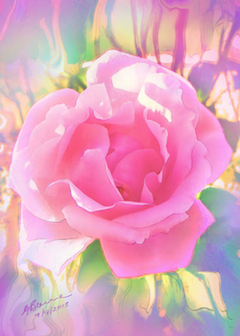 Angel Art, Angel Paintings, Australian Flower Essences and Crystal Essences by Anaheart, are simple yet powerful ways to increase well being. 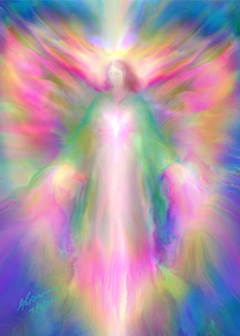 They help to raise your vibration, trigger remembrance of yourself as Spirit; and to enable you to experience the Unconditional Love Energy of the Angels, Archangels and your own Guardian Angel. 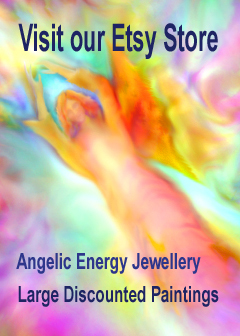 Spiritual Angel Art, Anaheart Australian Flower Essences, Reiki Training and Alternative Spiritual Healing are available at Anaheart's Sanctuary Angel Art Gallery and Healing Centre in Frankston, Victoria, Australia. 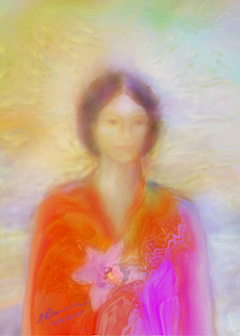 Sanctuary Angel Art Gallery and Healing Centre is a Sacred Space where you can experience channelled Angel Paintings by Glenyss Bourne. 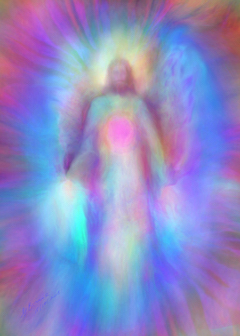 Glenyss' heavenly Angel Art helps to open channels to the Angelic Realms, and to activate Inner Peace and the spiritual connection to your Higher Self and Guardian Angels. You can read more about Glenyss and her healing journey here or watch an interview with Glenyss. 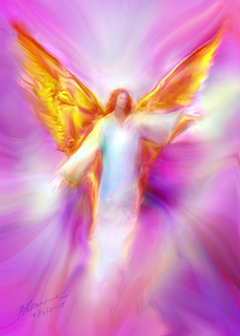 To read more about the extraordinary healing effects of Angel Art visit our testimonials page. Artwork can be browsed and purchased from the galleries below.